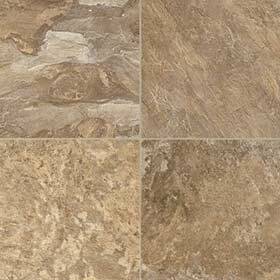 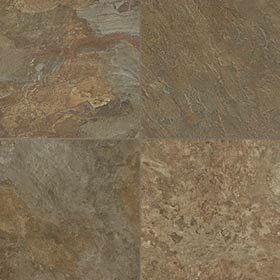 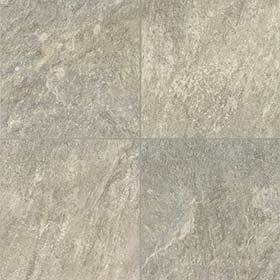 Armstrong Alterna Reserve Luxury Vinyl Tile Flooring is made to represent high end stone flooring, thanks to the tile to tile variation. 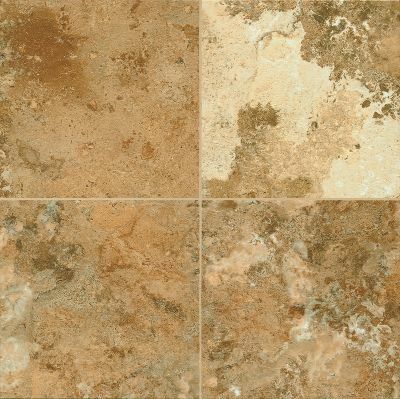 These tiles reproduce colors and patterns found in quarried stones. 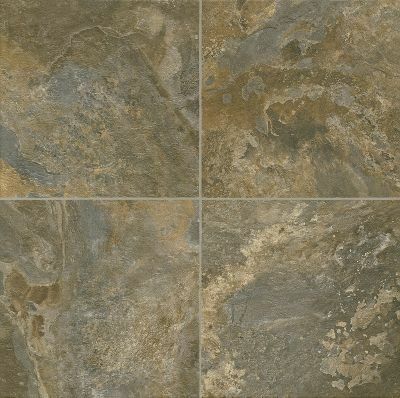 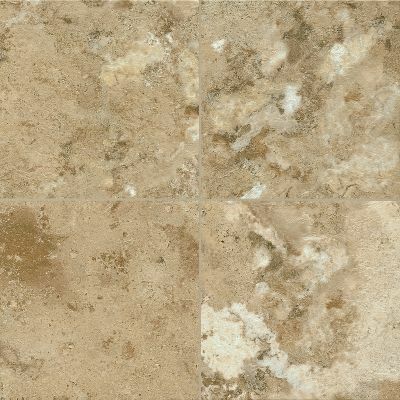 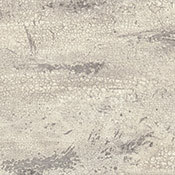 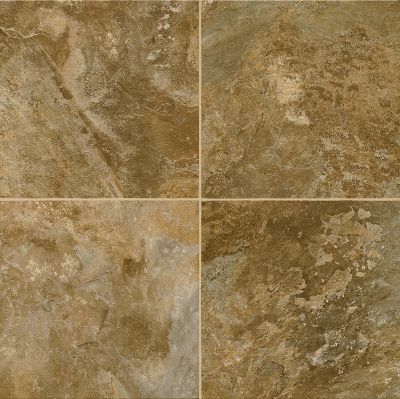 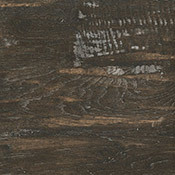 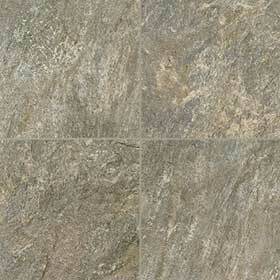 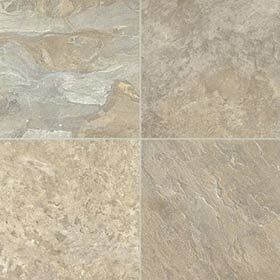 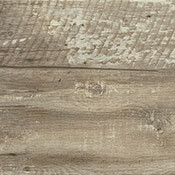 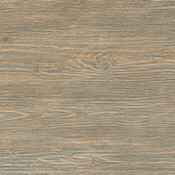 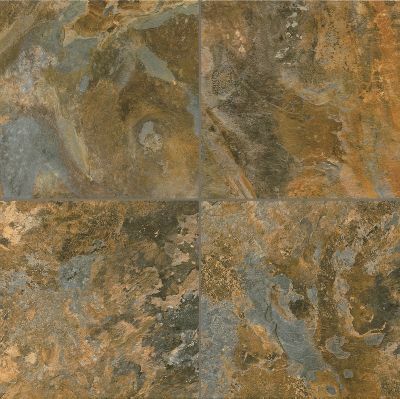 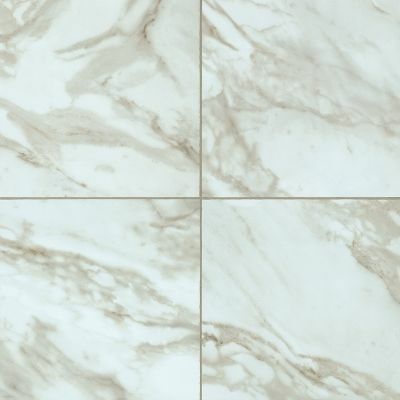 Because this collection has random veining and varied colors, almost no two tiles will be the same. 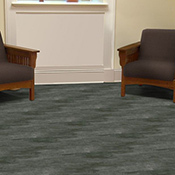 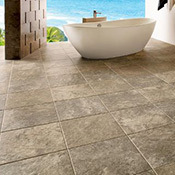 These tiles are much softer that traditional stone or ceramic, so dropping glasses will not be as much of a problem. 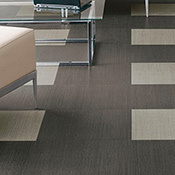 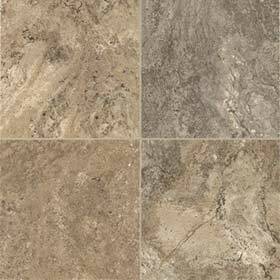 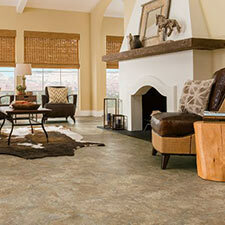 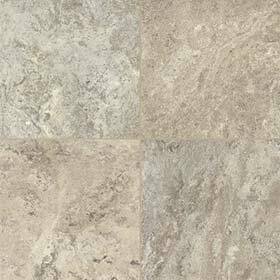 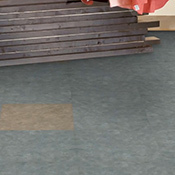 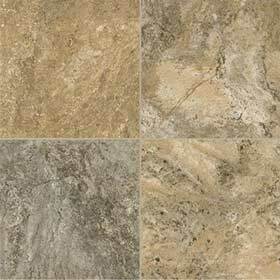 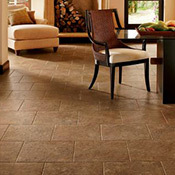 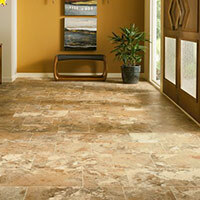 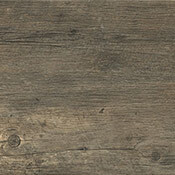 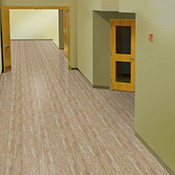 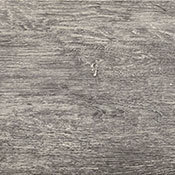 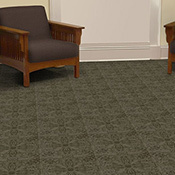 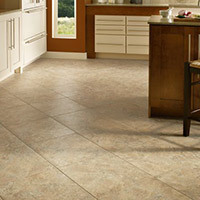 Armstrong Alterna Reserve Tiles can be installed with or without grout.